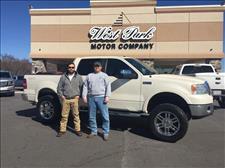 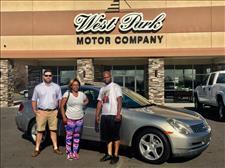 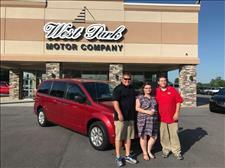 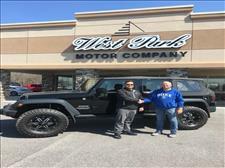 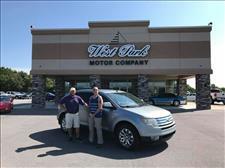 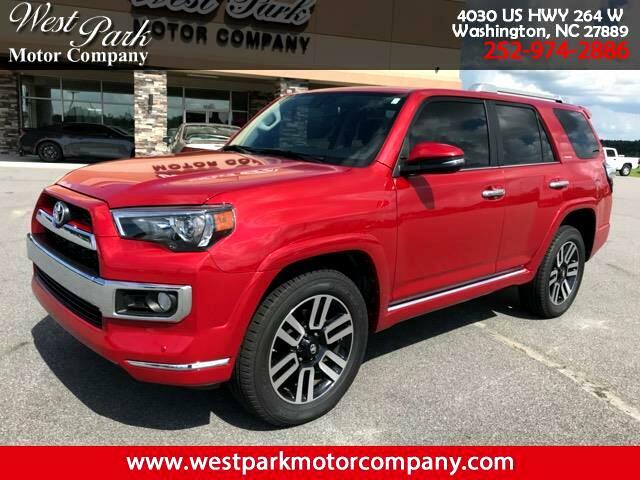 VISIT WEST PARK MOTOR COMPANY ONLINE AT WWW.WESTPARKMOTORCOMPANY.COM TO SEE MORE PICTURES OF THIS VEHICLE. 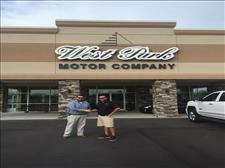 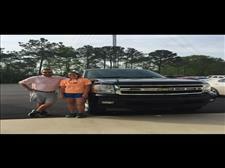 LET OUR REVIEWS SHOW YOU WHY YOUR NEXT VEHICLE SHOULD COME FROM WEST PARK! 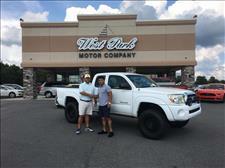  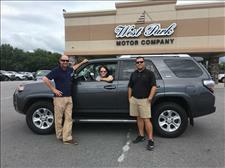 Message: Thought you might be interested in this 2016 Toyota 4Runner.